His Twelve Principles were featured by Family Circle magazine as their “Great Idea” of the month. 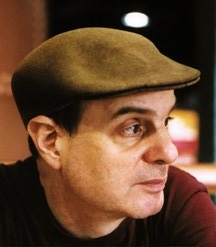 Solomon is the author of How to Find Lost Objects, published by Penguin Books. His other publications include Japan in a Nutshell, Coney Island, How to Make the Most of a Flying Saucer Experience and The Book of King Solomon. His method for finding lost objects has been compared with that of Sherlock Holmes and Lord Peter Wimsey. See chapter 4 of Debugging by Thinking: A Multidisciplinary Approach by Robert Charles Metzger.